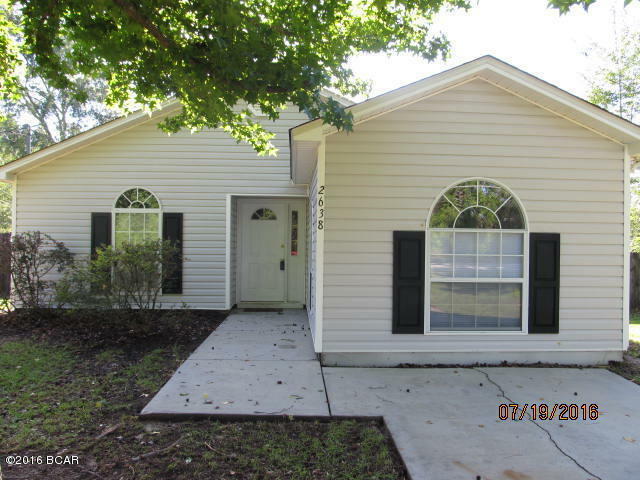 Cute 3 bedroom 2 bath home in Marianna! There is a 10'x19' bonus room also. The interior has been freshly painted and has brand new carpet in the bedrooms and bonus room. You have city water here and a nice fenced-in back yard to enjoy. The location is very convenient to I-10 and to town. Move in ready! Seller motivated!